Del. Eleanor Holmes Norton and Mayor Vincent Gray are scheduled to attend the ribbon-cutting ceremony for the newly renovated Howard Theatre on April 9 that includes a community day. Howard Theatre will be open to the public, offering live entertainment, tours and an unveiling of a Duke Ellington statue nearby. The landmark theater at 620 T St. NW once helped launched the careers of Ella Fitzgerald and Marvin Gaye. 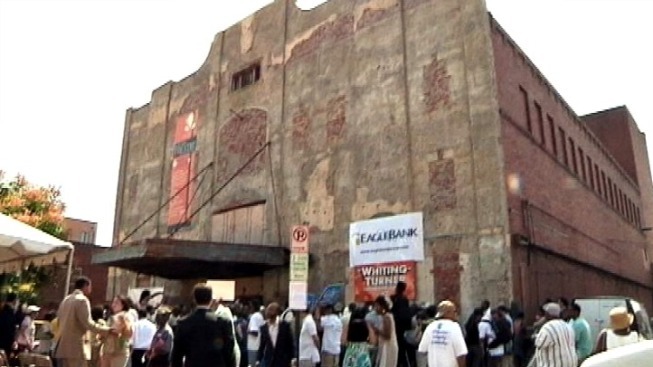 It opened as a first-of-its-kind showcase for black artists in 1910, but has been closed since the 1980s. Now the 100-year-old space will celebrate its reopening with a star-studded lineup. The restoration has been underway since September 2010.